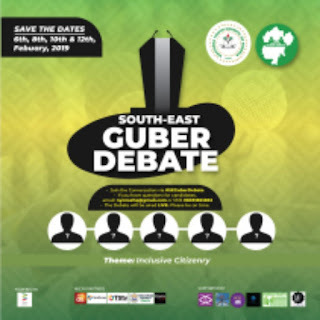 Popular Nigerian Comedian, Ambassador Wahala has engaged the circle of the biggest Legal minds in Nigeria in a very humourous ambience at the maiden edition of Body of Benchers Award Night, hosted at Institute Of Judiciary, Jabi Abuja. Ambassador Wahala thrilled the crowd when he threw the Speaker of the House, Hon. 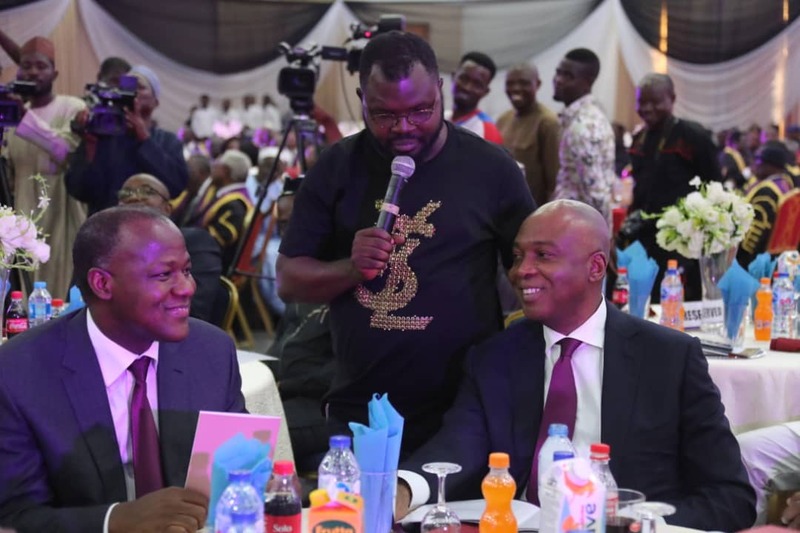 Yakubu Dogara and the Senate President Sen. Bukola Saraki into a hot laughter over the balance of his appearance payment, which he said was inconclusive with regards to the Speaker's response. He also held Professor Yemi Osinbajo in a thriller that was amazing to the other guests.